Microsoft is planning to unveil its HoloLens 2 headset later this year reported The Verge. 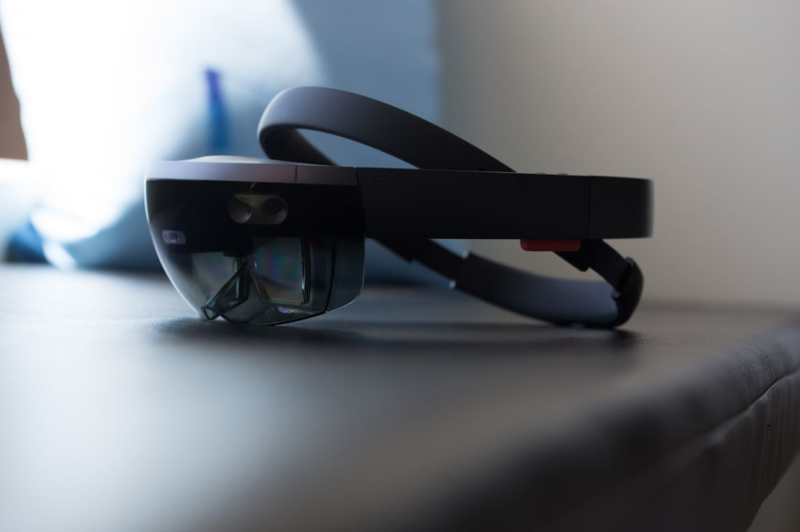 The HoloLens 2 headset, codenamed Sydney, will include an improved field of view, and will be a lot lighter and more comfortable to wear. Microsoft is also reducing the cost of the headset significantly, to drive business adoption. Thurrott.com first reportedthe Sydney codename last Tuesday. Microsoft has been testing future versions of its HoloLens headset with an ARM-based processor inside that should boost battery life. Google is also reportedly building its own ARM-based augmented reality headset. The HoloLens 2 will also include Microsoft’s latest generation of the Kinect sensor, and a custom AI chipto improve performance. Microsoft is also targeting sales of theHoloLens 2 for 2019, and the company is apparently on track to hit this target. Microsoft’s clever modes for clever hardware plans, alongside the Surface Hub 2 and a potential Surface-branded notepad device (codenamed Andromeda).